There are plenty of reasons why you may need to hire a painting service. The most common one may be the fact that you don’t have the right tools or the time to be able to do the service yourself. If you can believe most of our clients that require painting services are people who have tried their hand at painting themselves. 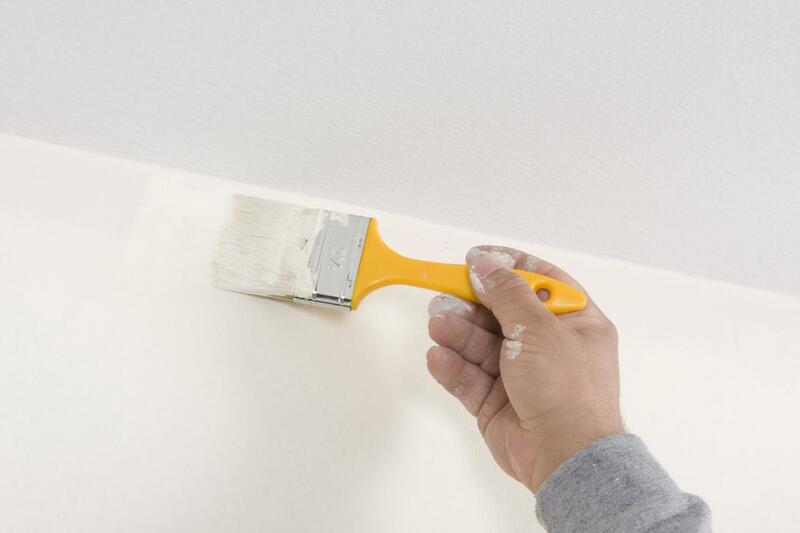 While it may be true that you can get through painting numerous rooms in a house with brushes and buckets of paint that doesn’t mean it is easy. For a lot of people what they have found is that the time they spend painting is a lot more valuable than the cost of paying for someone to do it for them! If you need any type of interior paint job. Whether it be at your private residence or at your place of business we can help. We have all of the tools necessary to be able to paint even in those hard to reach places. Whether they are painting really tall walls or doors or having to get low and painting those tough corner spots. Exterior painting services are usually a lot tougher than painting indoors. For one, you have to account for a lot more obstacles that can come your way. We are not just talking about literally bugs getting in the way of your paint job. Which by the way is something that can happen! If you really think about it through a lot of times exterior parts of homes or buildings are usually more odd shaped. They feature the use of many different materials. This means that we may not be able to spray paint all over the place and call it a day! We are more than willing to sweat it out though so that you can have a great looking paint job. Here is pretty much how we approach our painting services. We want you to be fully satisfied with the end results. We want to be able to complete the process as quick as possible so that we are not getting in the way of your daily activities. Lastly, we only want to get paint on the areas that you want to paint! So we really put a lot of emphasis into prepping areas before we actually begin to paint. That way we can make sure that we don’t get paint in other places that we are not supposed to! A lot of our remodeling jobs will require a paint job when we are finished. To help match the new installations and the existing environment. In other cases to help lift up an area that may have taken a lot of wear and tear in the remodeling process. We can make sure that we get the right paint for the job. Plus, we will be sure to make our paint service a part of the deal before we remodel.